Join us on April 28 to learn more! We are very excited to welcome Dr. John Harper to campus to discuss establishing a campus chapter of the National Black Graduate Student Association! 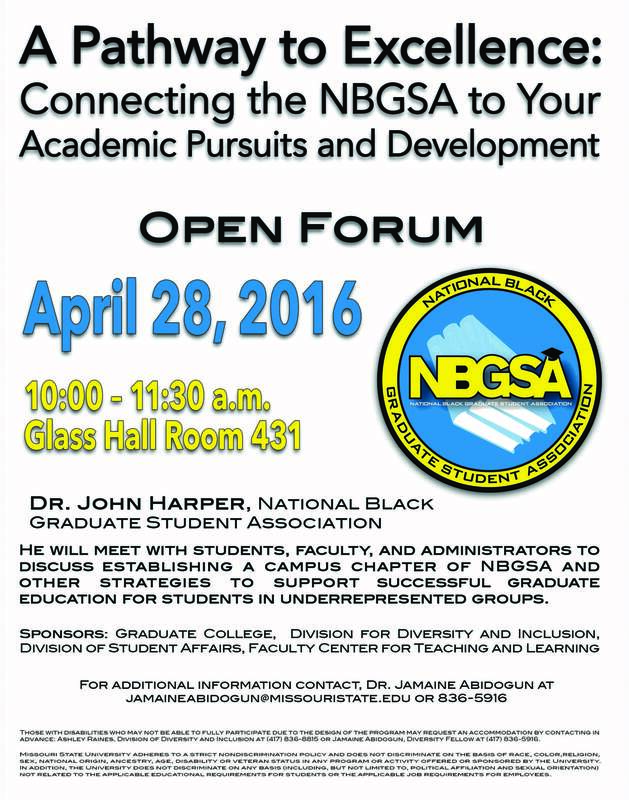 Please join us on Thursday, April 28 in Glass Hall, room 431 from 10:00-11:30am. … [Read more...] about Join us on April 28 to learn more! CSD Quest Trivia Team Sets Record! 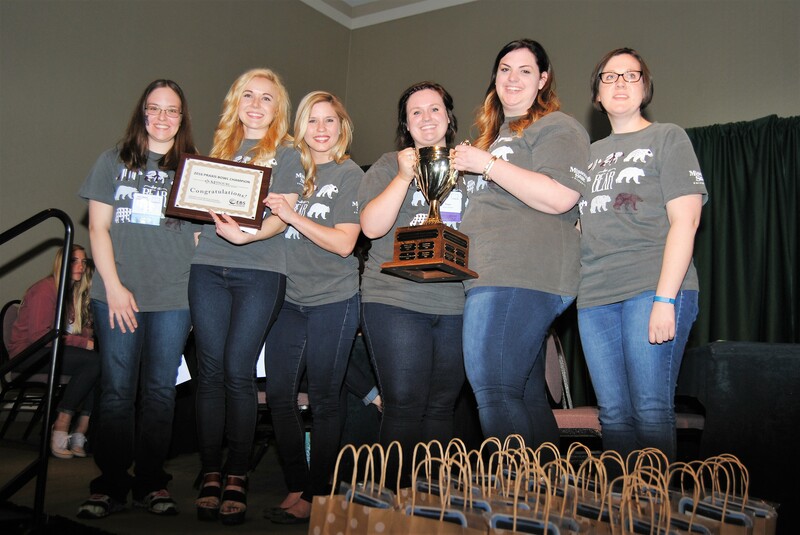 Congratulations to MSU's 2016 CSD Quest for the Cup Team on their win in the trivia competition at the MSHA conference this past weekend! This year’s team members were Kelsey Dethrow, Cassie Lowe, Riley Hammond, Chrissy Wall, Megan Goforth, and Kalli Connor (alternate). MSU has the best winning record out of all of the universities that participate and are the only university … [Read more...] about CSD Quest Trivia Team Sets Record!